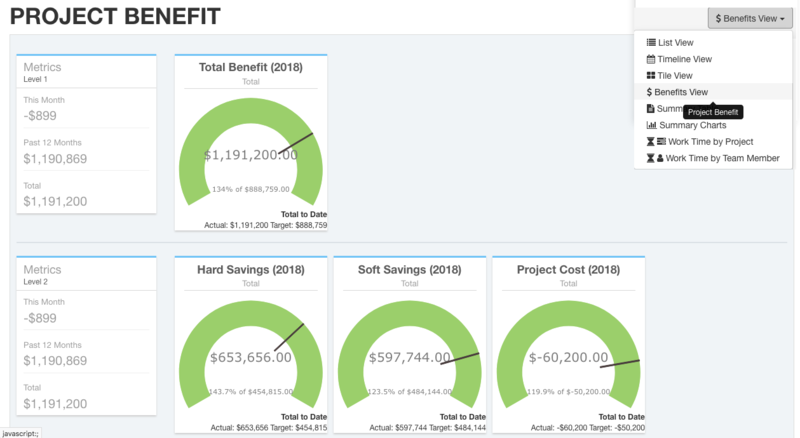 KPI Fire is the number 1 Lean Six Sigma Project Management Software, and for good reason! Only KPI Fire makes your role as Lean Coach, Six Sigma Black Belt, or VP of Operational Excellence simple, easy, and effective. 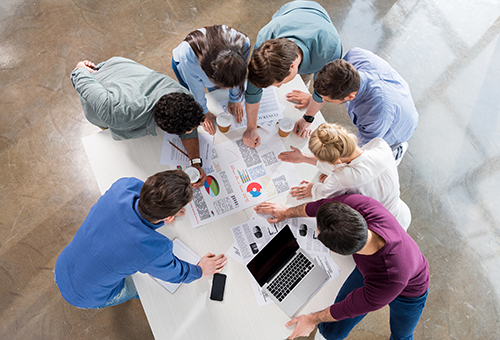 Establish clear “Line of Sight Goals” for each department and team. 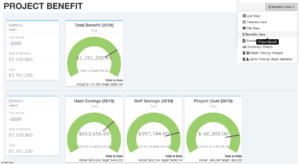 KPI Fire is a complete Hoshin Kanri – Strategic Planning tool. 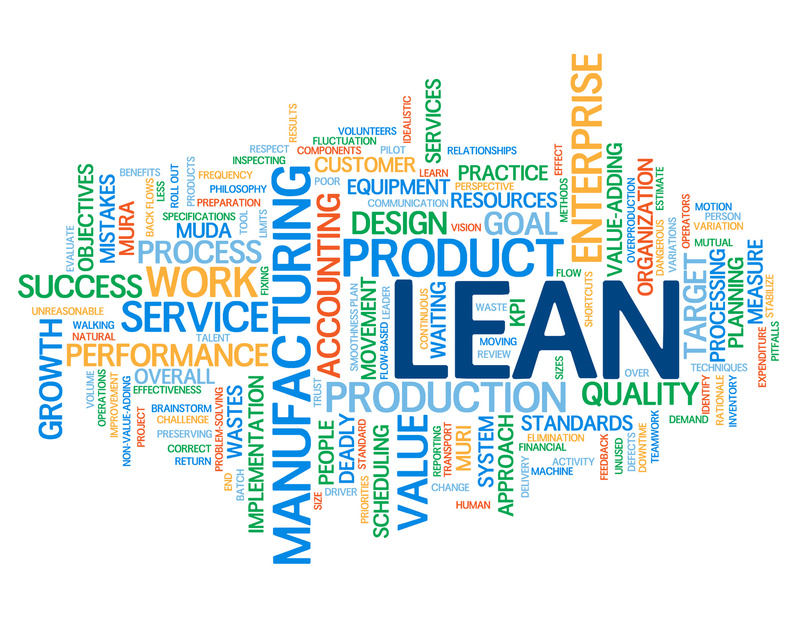 Lean Six Sigma Projects should always be linked to a strategic goal. 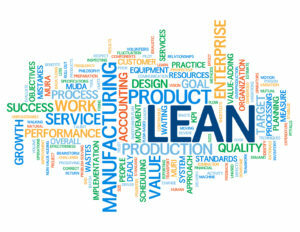 Next capture Lean Six Sigma Project Ideas by going on Gemba Walks or evaluating your Value Stream Map. Enter the ideas in KPI Fire and select the best ideas to become Kaizen events. 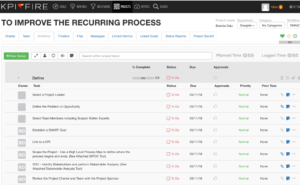 One of the most used features of KPI Fire is the Project Management. Each Project has an access controlled configurable charter and can be based on one of our Lean workflow templates or one that you create. Now your team can collaborate on continuous improvement projects using standard workflows like DMAIC, PDCA, and Kaizen. 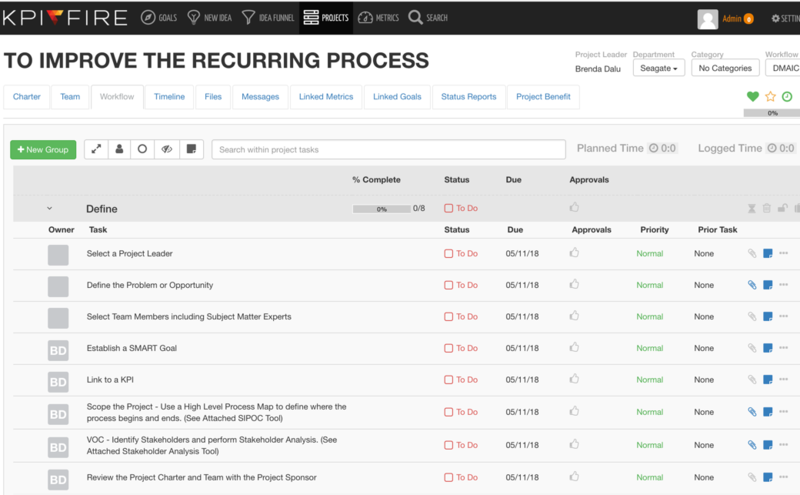 Project updates happen in real time and you can see the linkage between each project and the company’s goals and metrics.